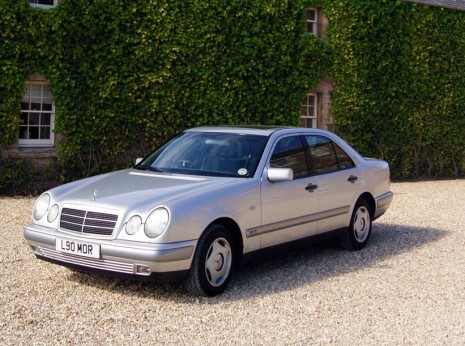 Welcome to Majestic Wedding Cars Edinburgh, the wedding specialists for a truly professional service on your special day…Call today 0131 661 9800. 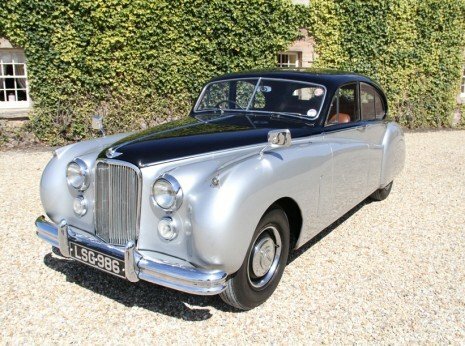 If you’re searching for beautiful and affordable wedding cars for your big day, look no further. 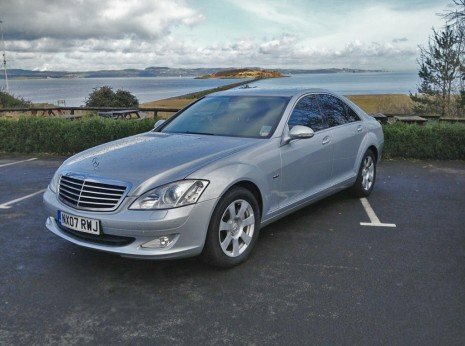 With over 25 years experience of providing wedding transportation, Majestic Wedding Cars Edinburgh will ensure you get to your venue in style, comfort and on time. 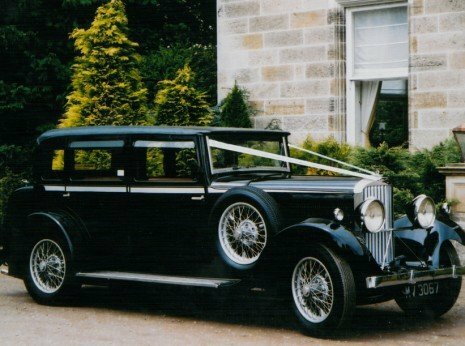 Majestic Wedding Cars Edinburgh have a superb range of vehicles for the whole wedding party including Vintage, Classic and Modern Cars. All our cars are beautifully presented with wedding ribbons, silk flowers and are driven by our fully uniformed chauffeurs. We cover the whole of Scotland but can travel anywhere in the UK if required. 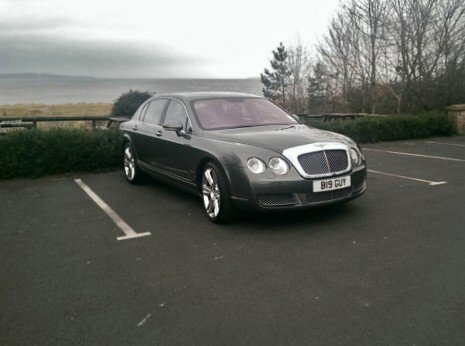 Because of this, we can provide you with a top quality wedding car hire service regardless of where you’re planning to get married. From Edinburgh to Aberdeen, Glasgow to Dundee, Newcastle to Manchester, Cardiff to London… no destination is too far for us! 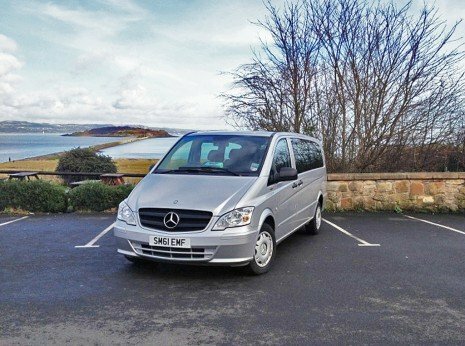 Majestic Wedding Cars Edinburgh can also provide luxury vehicles for Corporate Events and any other Special Occasion such as Birthdays and Anniversaries- making a special occasion that much more memorable. Why not call us today on 0131 661 9800 or 07956 017 558 to find out how we can help?